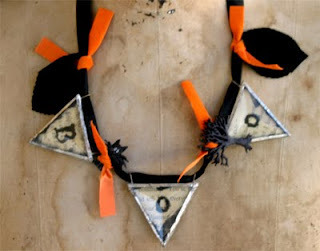 Hello sweet Beth - oh how I'm lovin' that soldered "boo" banner! How adorable is that! Thank you for sharing. Beth I can't wait to see the "spooky" jewelry and your kits- sounds fun! Super fabulous jewelry! Thanks for sharing the giveaway!